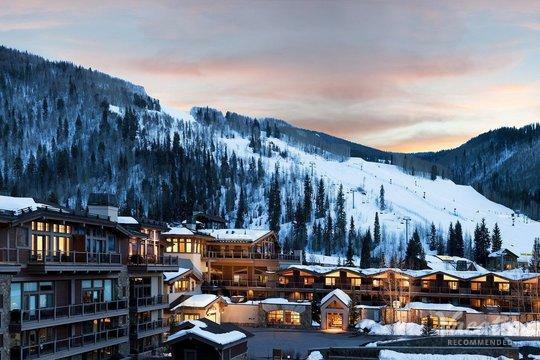 The frosted peaks and glistening snow-covered slopes of Vail and Beaver Creek make these Colorado ski resorts some of the most romantic wintertime destinations around. 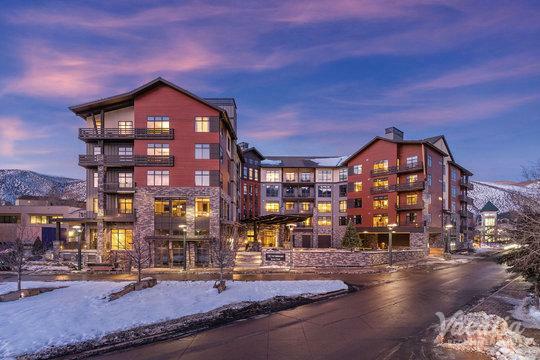 So if you want to plan a romance-packed vacation with your significant other this winter, let Vacatia help you find the perfect place to stay in either Vail or Beaver Creek. 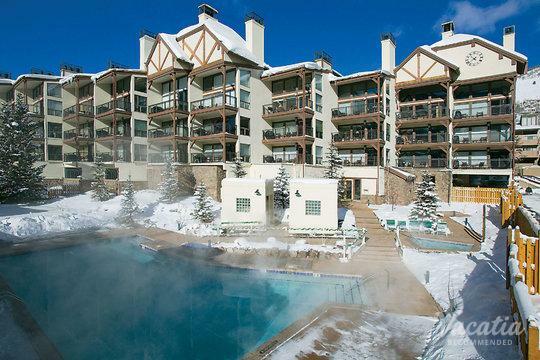 Vacatia strives to provide travelers with quality vacation rentals in desirable destinations, such as Vail and Beaver Creek. 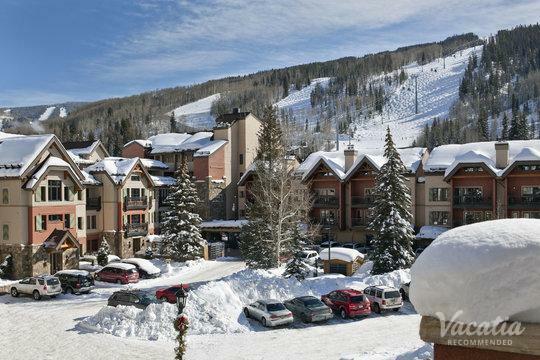 Widely regarded as some of the best ski spots in the country, Vail and Beaver Creek attract countless skiers and snowboarders every year. 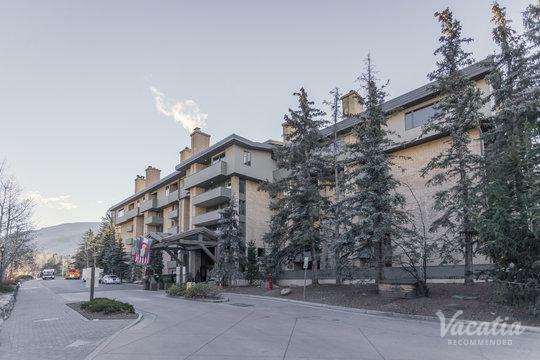 After a long, exciting day on the slopes, you and your partner could return to your place at one of the most romantic resorts in Vail if you book your accommodations through Vacatia. 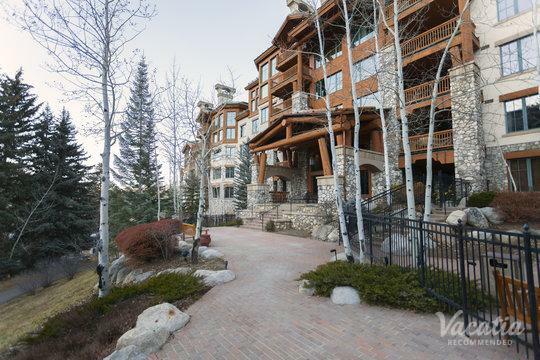 Romance is always in the air in the charming towns of Vail and Beaver Creek, but Vacatia can ensure that you also find romance in your own vacation rental. 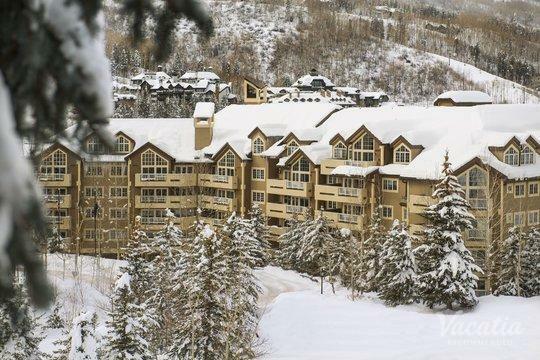 Work with Vacatia to book your stay at one of the top romantic resorts in Beaver Creek so that you can have an unforgettable romantic getaway this winter. 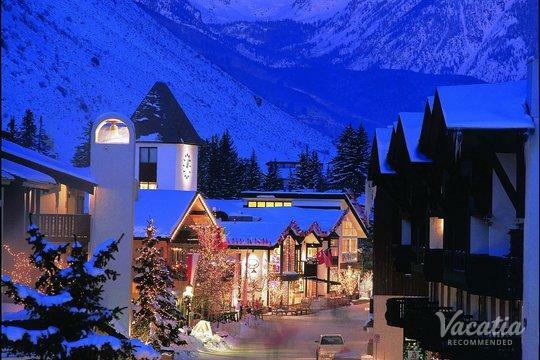 Colorado boasts some of the best skiing in the country, which is why both Vail and Beaver Creek consistently rank as some of the top ski resorts in the U.S. No matter how many times you visit Vail or Beaver Creek, you'll never quite get over the wintry magic of these breathtaking resort towns. 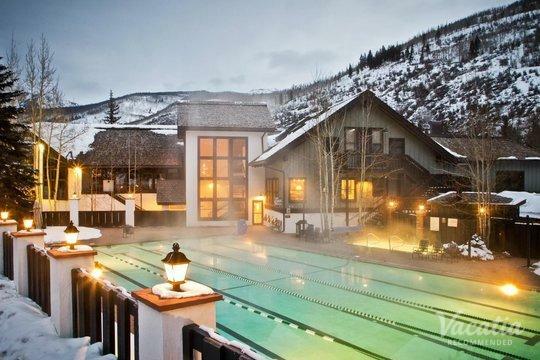 While there is incredible natural beauty and charm around every corner in Vail and Beaver Creek, you can easily forget this feeling of romance and wonder if you stay in a small, dingy hotel room. Fortunately, Vacatia works hard to make sure that you never experience this sense of disappointment, and you could book your memorable, romantic vacation rental through Vacatia today. Unlike a standard hotel room, a Vacatia rental property provides the added space and comfort of a home, such as a kitchen, as well as the desirable services of a resort. 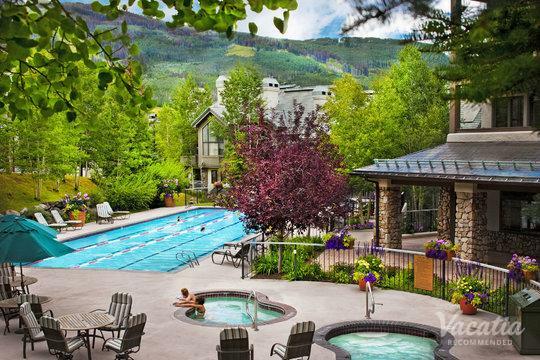 This means that you can indulge in the luxuries of vacation while also enjoying the conveniences of home during your stay in Vail or Beaver Creek. 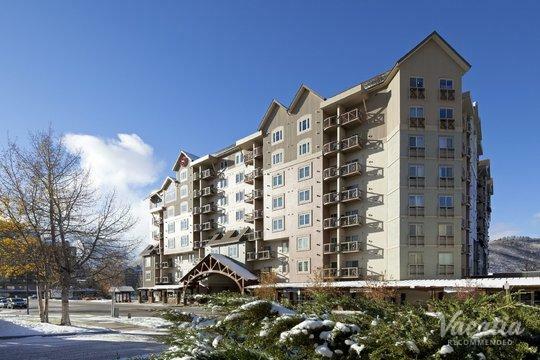 With Vacatia's help, you can ensure that you enjoy every moment of your romance-filled mountain getaway. 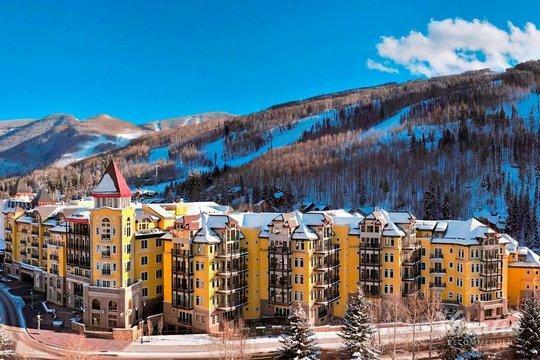 These popular Colorado ski resorts are known for their manicured slopes and premier trails, and every level of skier can enjoy the beauty and excitement of Vail and Beaver Creek. 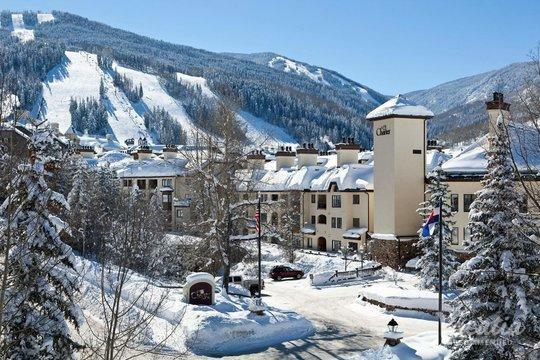 Vail is regularly ranked as the top ski resort in the country, and Beaver Creek is home to the annual Birds of Prey Men's World Cup, which is why both mountains should be on every skier's bucket list. 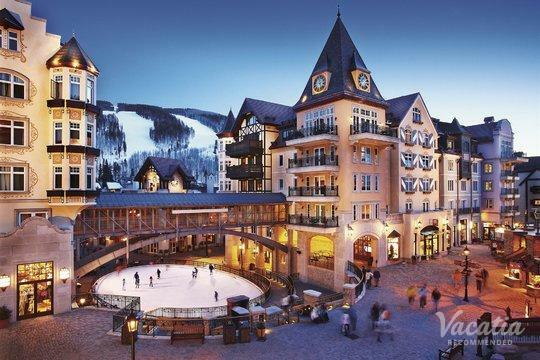 In addition to the great skiing, Vail and Beaver Creek are home to charming villages and great lodging, so you'll never experience a dull moment during your stay in Colorado. Be sure to turn up the romance during your vacation by booking your stay at a Vacatia rental property in Vail or Beaver Creek.